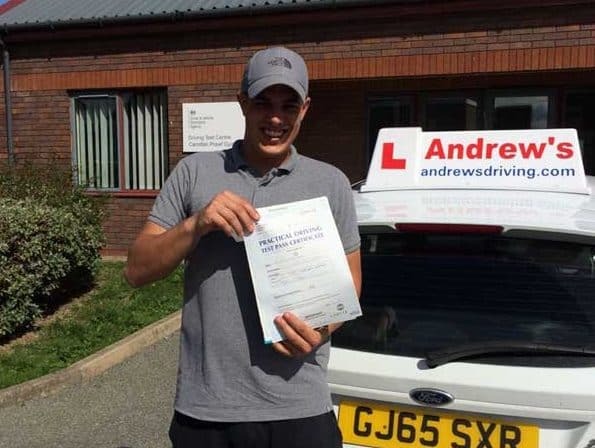 Remi Williams had a fantastic driving test pass in Rhyl today 7th September 2018 and passed his driving test with just 1 minor. 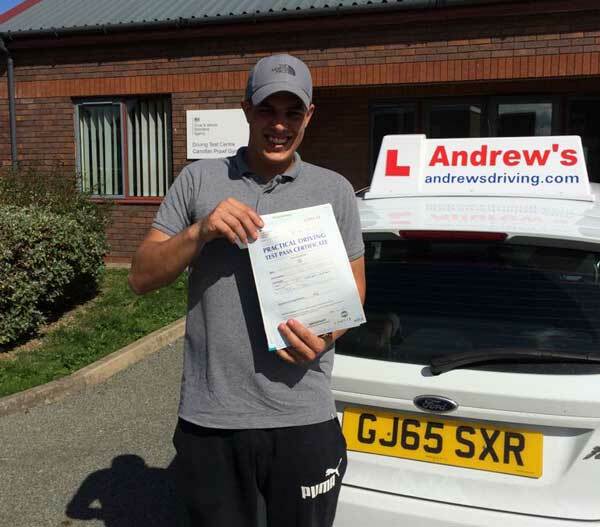 Remi’s course of driving lessons around Rhyl with his driving instructor Ted certainly paid off today with this fantastic pass. Well done to both Ted and Remi.